Afton Village is offering a season full of activity and entertainment for the community. Restaurants, the local wine shop and sports bar, and Afton Village Shops will be providing plenty of attractions to keep the mixed-use community humming with adults and families all summer long. Beginning the first week of May and running through October, the Afton Village tradition of Party of the Plaza returns. 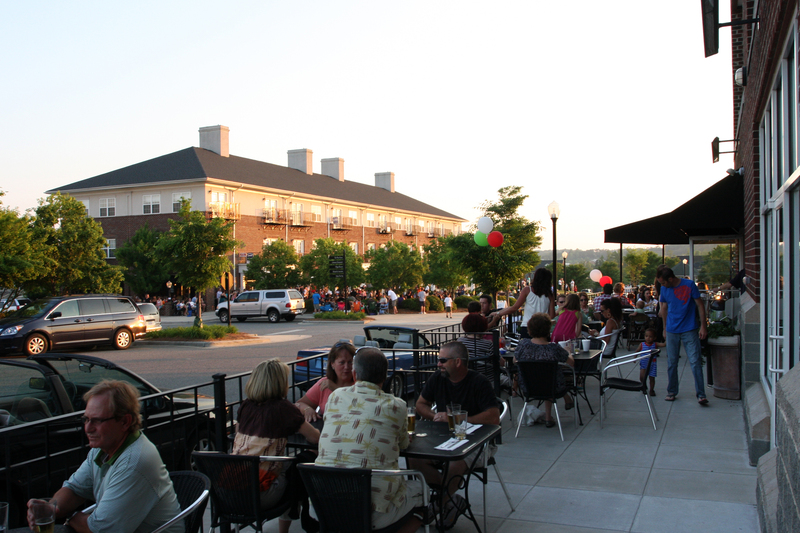 The bring-your-own-lawn-chair extravaganza now occurs on the Village Plaza the first Friday of every month from 6:30-9:30 p.m.
For bands/performers who would like to be considered for playing at Party on the Plaza, please email perform@AftonVillage.com .